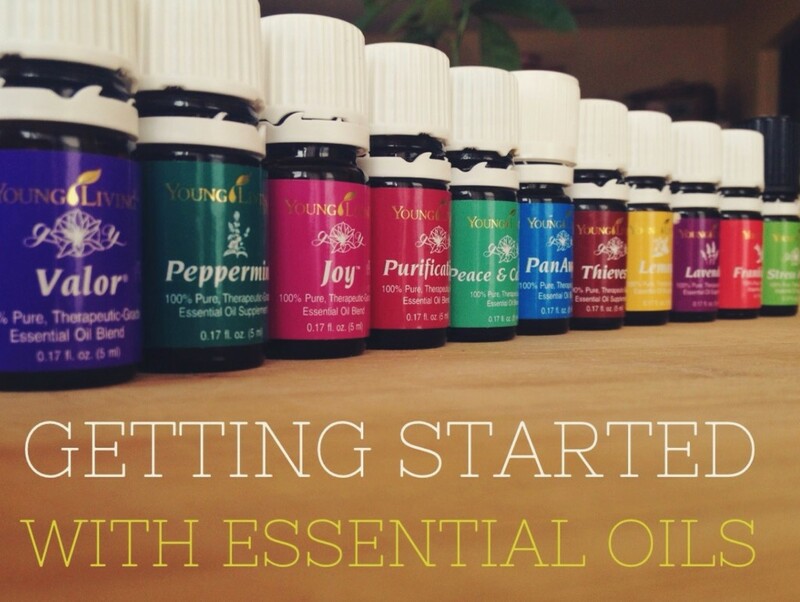 Essential Oils- Where Do I Start? Essential oils are the aromatic, volatile liquids distilled from plants. The oil can be obtained from the seeds, roots, and entire shrub, flowers, leaves and trees. Why did we look into using oils? 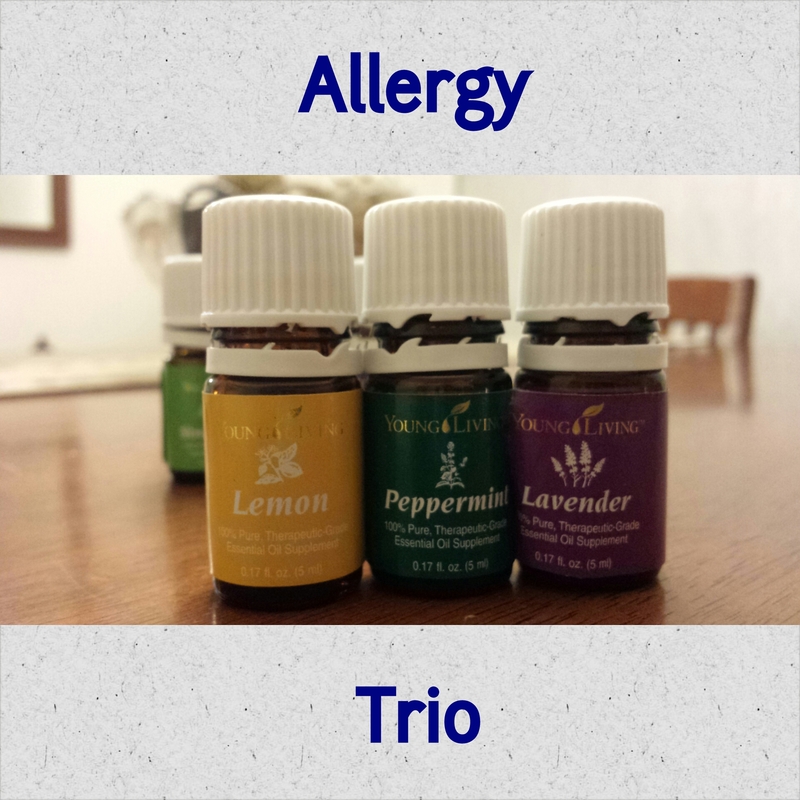 Lavender, Lemon and Peppermint: When used together, these are referred to as the “allergy trio.” Not only have both Jason and I felt more opened up, cleared out and simply refreshed but my mother in law has visited a few times when we have been diffusing this trio and she says it really has opened up her head and provided her with relief and she has battled with sinus issues for years! In our home a lot of our emotional distress comes from various diagnosis and mood disorders and while essential oils are not like pharmaceuticals and meant to target any specific disease or disorder- there are many aspects to the different ailments we are afflicted with that have been helped through the use of essential oils. Ya’ll also know that Tyler has autism*** which comes with a variety of different “symptoms.” After reading about the different aspects of each oil we have played with Valor, Stress Away , Peace and Calming and Lavender. 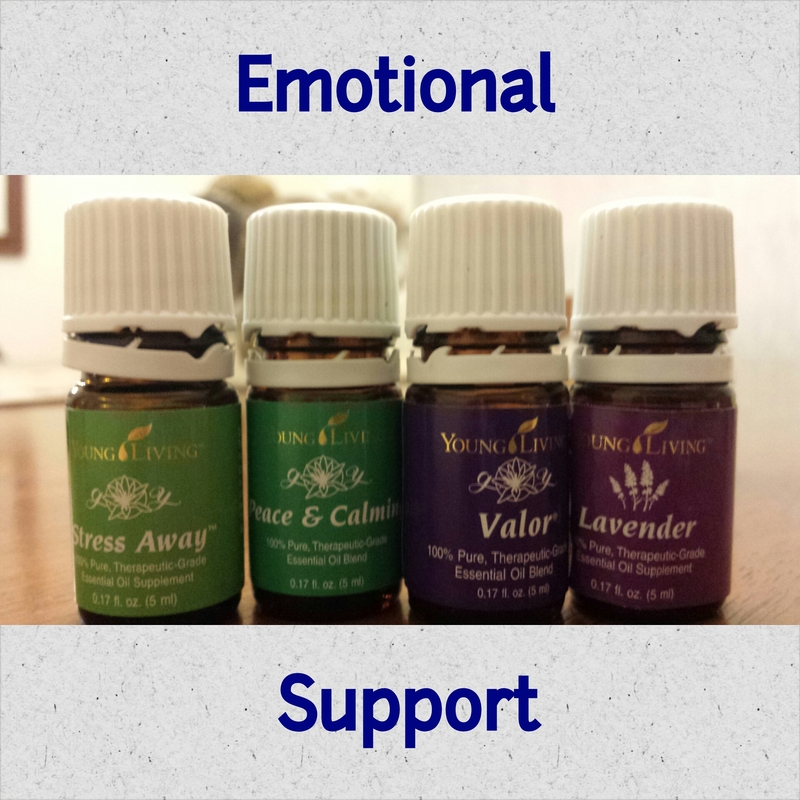 You can use each of those as a single or you can blend stuff up to help support you moods. Jason has felt tons of relief from panic attacks and his general feelings of anxiety using the Stress Away and the Valor. We have put these both on Tyler at different times of the day and while we can not report how he feels about them since he seems indifferent, I think the act of putting the oils on itself is a calming one, so I look forward to seeing how continued use may improve things over time. Obviously oils do not “cure” autism, they are intended to just help lessen some of the more difficult symptoms like mood swings, melt downs, attention span and have added a nice routine to our schedules that is pleasant etc. Connor however is absolutely addicted to using peace and calming every single night at bed time. He has asked to stop using his melatonin because he says he sleeps so well with the oils on that he is afraid he will sleep too well and sleep right through his alarm. Thieves-the super cleaner. There is a really cool history with how this oil got its name. Young Living’s Thieves essential oil blend was created based on the historical account of four thieves in France who protected themselves from the Black Plague with cloves, rosemary, and other aromatics while robbing victims of the killer disease. When captured, they were offered a lighter sentence in exchange for their secret recipe. We used it when Tyler was down with a stomach bug, we spray it on our hands (and feet) like hand sanitizer and we use it as a house holder cleaner as well. Joy, Purification and Lemon. I have to admit I am not a big fan of the smell of Joy (by itself) but we played around with some blends and found that combining it with Lemon and Purification is pretty much the perfect wake me up. Whenever we are diffusing this in the office I feel extremely productive, on task and motivated. We jumped in heads, feet, wrists, necks and noses first and simply ponied up for a Premium Starter Kit. Why make a big purchase like that right out of the gate? For us it was an investment. We truly want to stop running to the medicine cabinet for all of life’s ailments and instead reach for something more natural and pleasant. The kit comes with 11 different oils (5 mls size each which contain at minimum 80 drops each) which is just a phenomenal value if you price out the cost retail or even whole sale of buying all those oils individually. 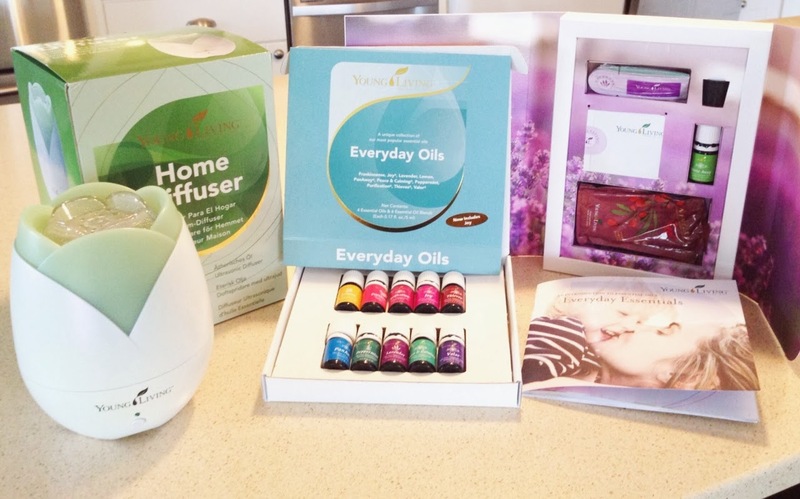 Plus you also get a diffuser, some samples, and some great literature all come in the Premium Starter Kit. 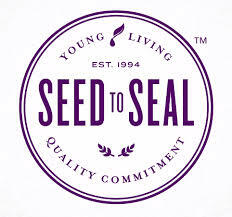 Why did we choose Young Living Oils over other brands– especially since we had longer term experience with the other ones? 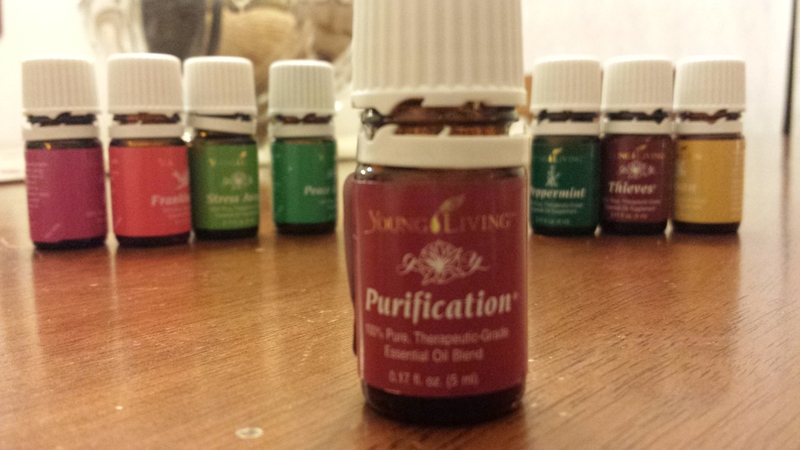 Since the essential oils from Young Living are all therapeutic grade oils you can diffuse, apply topically, and ingest. What does that mean? Diffusing is essentially putting the oils in water and vaporizing them into the air similar to how a humidifier would work. Topically is simply rubbing it directly on your body, whether that means on a pressure point, the actual spot of concern or just in your hands to inhale deeply from. You can use them “neat” which means you are applying the oil directly to your skin or you can use a carrier oil such as coconut (I bought a jar of organic coconut oil at Wal-Mart) You can also ingest them by either dropping them directly on your tongue, cooking with them, adding them to water or placing drops of oils in capsules to take like a pill. 1. Click over to the sign-up page (it will open in a new browser window so you won’t lose us here)–> Young Living- Sign Me Up! 3. The “Enroller ID” and “Sponsor ID” boxes should already be filled in for you. If they aren’t, fill in 2040532 in both spots. 4. Fill out your name, billing address, shipping address, and contact info. (The reason you are asked for your SSN is for tax purposes; if you make over $600/year selling Young Living products, you will receive a 1099 form in the mail, as is required by law.) Young Living never shares this info with anyone, and you’re not obligates to sell anything if you do not want to. 5. 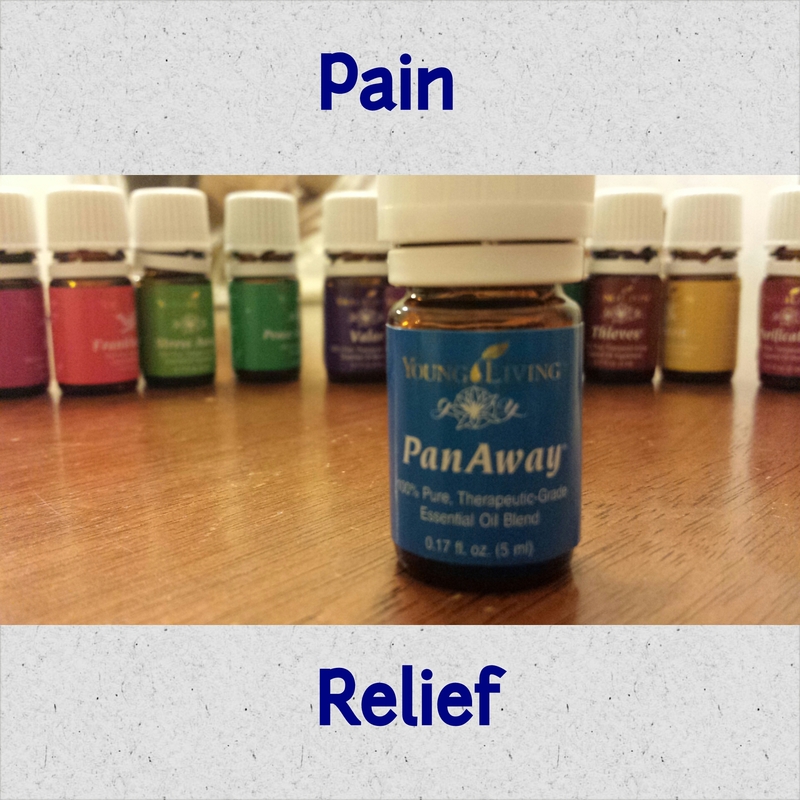 Create your password and pin which you will use to log in to your account and order your oils. 6. Select your enrollment order. This is where you can specify which starter kit you would like. I recommend the Premium Kit because we really wanted a diffuser and all of those valuable oils to start playing with but there are several different options to get you started and all of the starter kits are full of great essential oil samples, usage tips, and all-new product and business literature. • The Basic Starter Kit is $40 and contains the newly re-imagined product and business package, which includes Essential Oil Sample Packets, all-new product and business literature, and other popular product samples. • The Basic Plus Starter Kit is $75 and includes everything in the Basic Starter Kit, plus an easy-to-use Home Diffuser. • The Premium Kit is $150 and includes everything in the Basic Starter Kit, plus a Home Diffuser and an Everyday Oils collection. 7. It will ask if you want to sign up for the Essential Rewards program. We are happy to explain this in more detail but in short it would be that you commit to spending a minimum of $50 per month. This also opens the door to some additional bonuses and ways to earn free products. Feel free to say no right now if you want to think on that. 9. CONFIRM YOUR ORDER. Some folks miss this step and end up not fully checking out. To confirm, the tool will log you in and it will show you your order again and it will make you enter in your payment information again. 10. Wait for the mailman to arrive! **Bonus for those of you that like detailed instructions on each step listed above here is a handy PDF that can help walk you through the process visually. 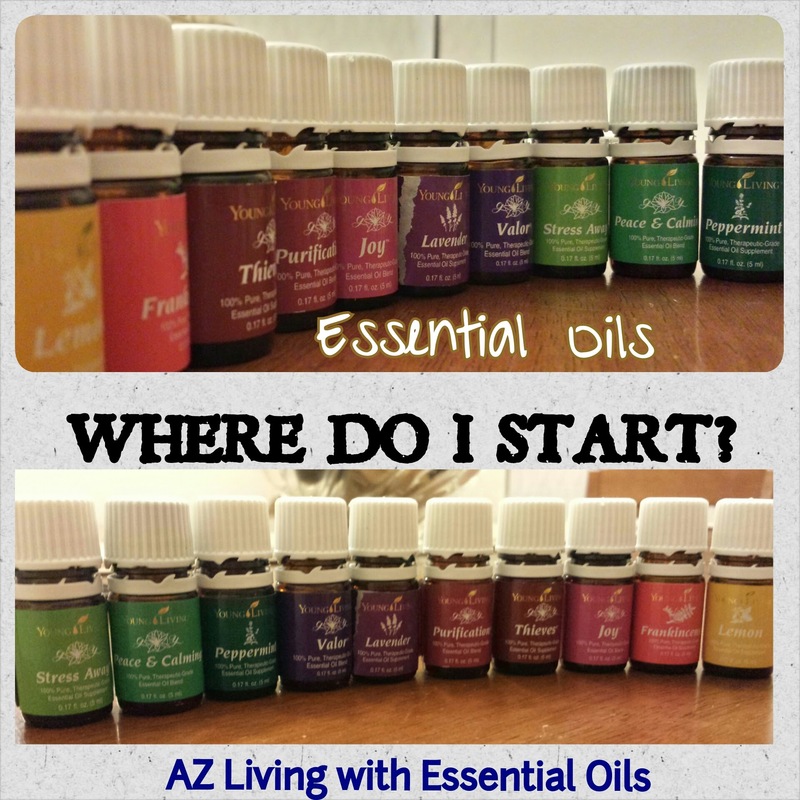 If you have not done so already, please like our AZ Living with Essential Oils page on Facebook so that we can share some fun oily facts and info with you as we journey to better health through Essential Oils together! ***These statements have not been evaluated by the Food and Drug Administration. This product is not intended to diagnose, treat, cure, or prevent any disease. Drugs can make claims of treating, mitigating, preventing, or alleviating disease, because of the rigorous testing protocols and procedures they undergo. The majority of Young Living products are considered dietary supplements, which contain limits on what can be said. It is merely our intention to share our testimonial about how essential oils have contributed to a healthy lifestyle in our family and not to make any specific medical claims. While we may not be pulling out the knit sweaters and sipping cocoa like other parts of the country I have to say this year has given us the most mild temps we have felt in the last half a decade that’s for sure. (at the very least it at least FEELS that way) I can look back on older fall blog posts and we are still complaining and whining that it’s so hot even at Halloween and while we are still flirting with 100 degrees on the thermometer right now for some reason this year just feels different and it’s not so miserable. Although the humidity has been interesting and that let’s us know how much we really tend to appreciate the “dry” heat more. 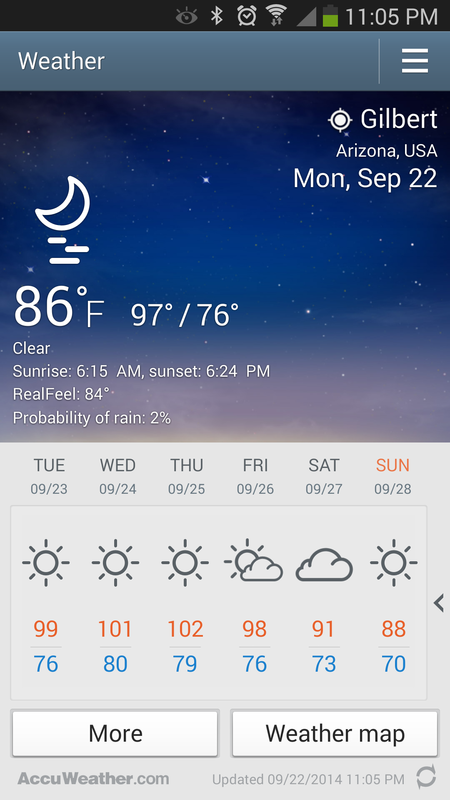 I know we often get a “teaser” cool down and then it heats back up until nearly Thanksgiving time before we really feel a legitimate chill in the air but maybe this year will be different? I can tell you that I have to actually wait at least a minute to hop in the shower or else I will be shocked by the pelting cold water which usually that only happens November through April here in the valley. Even though we will continue wearing shorts for several more weeks if not months I usually tend to go through clothing with every official season change and 2014 was no different in that regard. 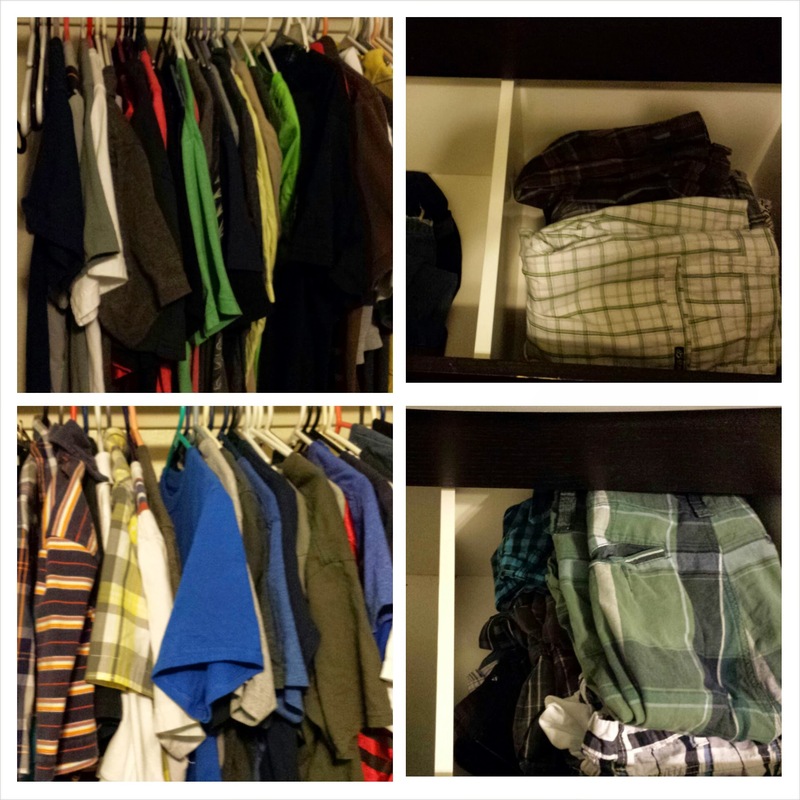 I spent a good portion of this afternoon sorting through both boys closets and dressers. Gone are the days of hand me down from Tyler to Connor- they simply have different body types and quite frankly “style” preferences. So it was a little bitter-sweet to try to get Connor into Ty’s last year jeans only to have them not even rise above his thighs. We have always been blessed with hand me downs from my cousin Jackson but Ty is now pretty similar in build to Jack and I am not sure that there will be many more hand me downs coming our way Jack is a junior in high school and may have hit his growing peak by now so he likely is not growing out of clothes much anymore so much as growing out of styles. Neither one of them will be going naked any time soon. 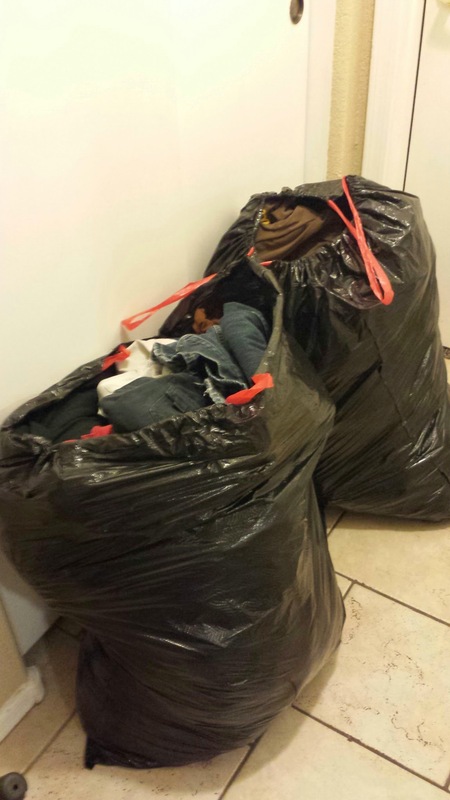 How often do you go through your kids clothes and rotate stuff in and out? What other fall traditions do you like to mark the turning of the seasons with? On October first we will put up all of our Halloween and “harvesty” type decorations. I typically love to burn candles or simmer potpourri on the stove or in a mini crock pot to help set the mood as well. 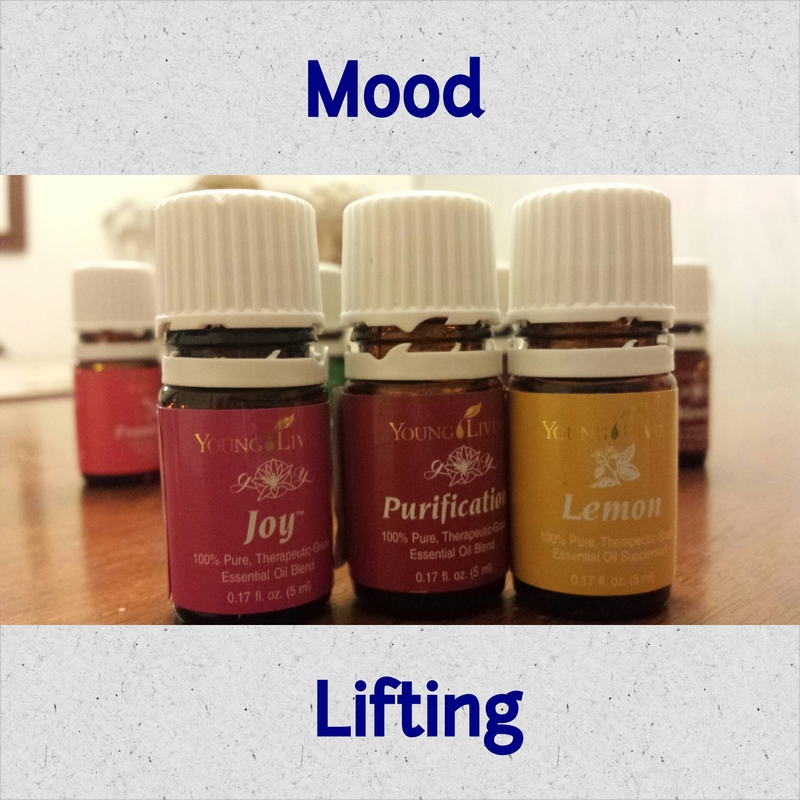 This year I can not wait to try out a few oil blends in the diffuser. I am a candle ADDICT and over the last few years I have had a harder time finding scents and brands of candles that did not cause me to get headaches or feel too overpowering. Of course I should have listened to my body telling me that burning the candles was basically releasing pollution directly into my home and our lungs, all in the name of “pretty smells.” Now with the oils we can have the lovely smells and the health benefits as well. Follow our Essential Oil journey with us on Facebook too! Obviously Cinnamon will always put me in a “holiday” mood, as is Clove which is just warm and inviting. The orange and lemon citrus notes both add an uplifting balance to the combo. 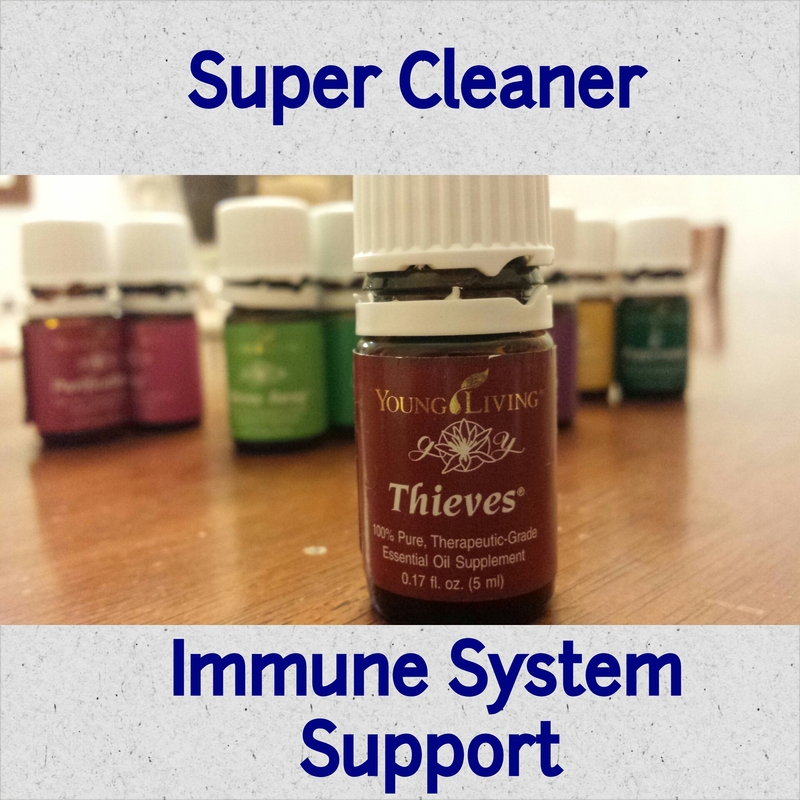 Thieves- is a super immune boosting germ fighter and Nutmeg (you know like in pumpkin pie??) which also supports a healthy immune system as well as fights fatigue and exhaustion. 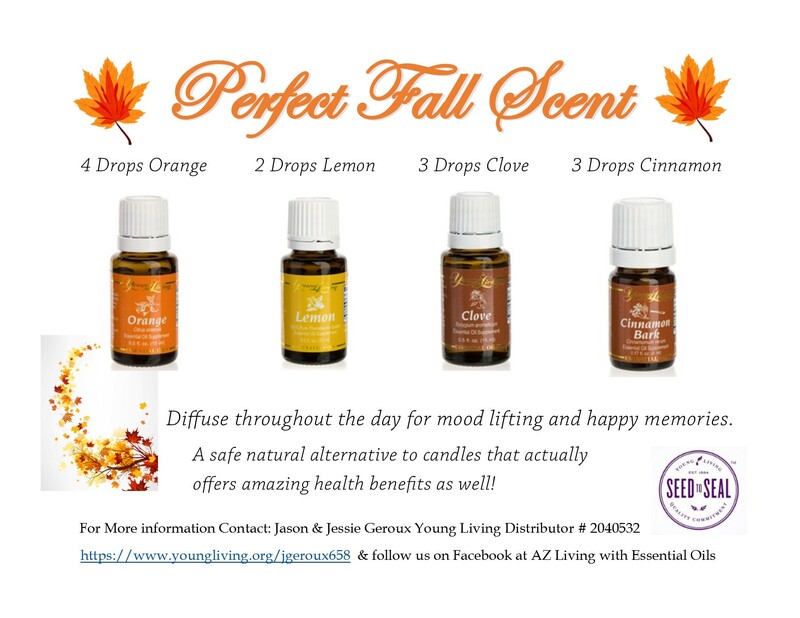 It is sort of funny how all of these smells that we associate with “fall” tend to also have anti viral and anti-sickness properties to them– hmm pretty interesting!